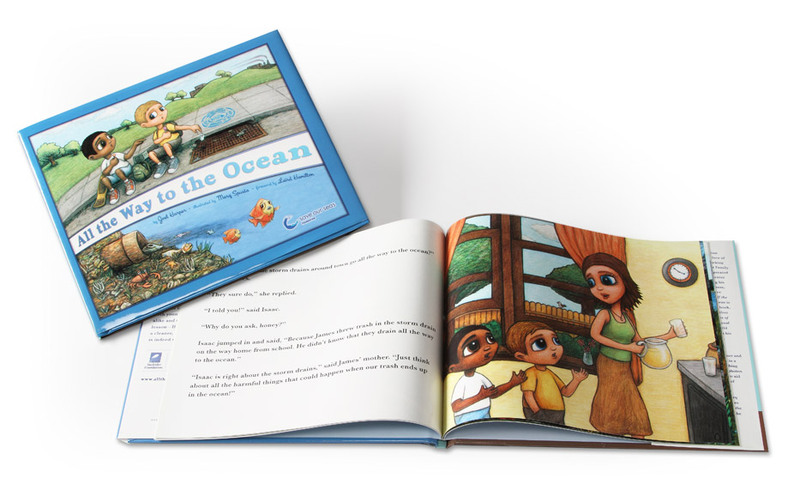 All The Way To The Ocean, a children's book for children's education and to save the oceans. 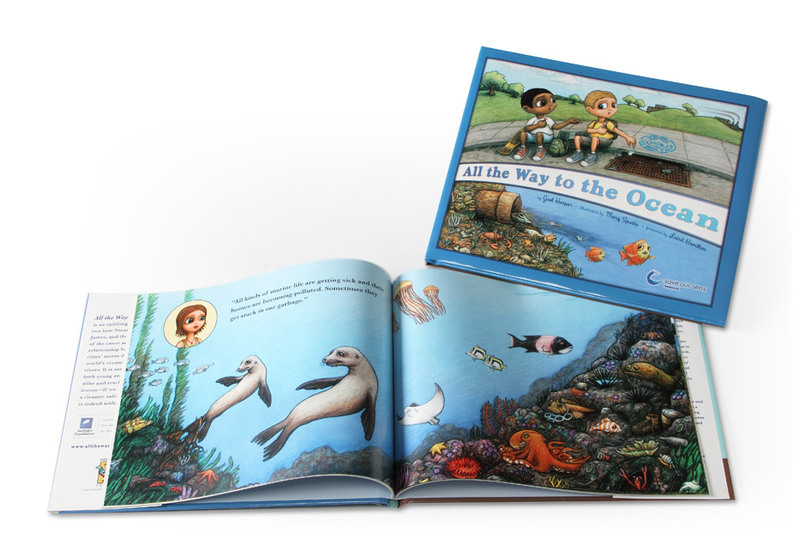 All The Way To The Ocean Children’s Book, Featuring Laird Hamilton. 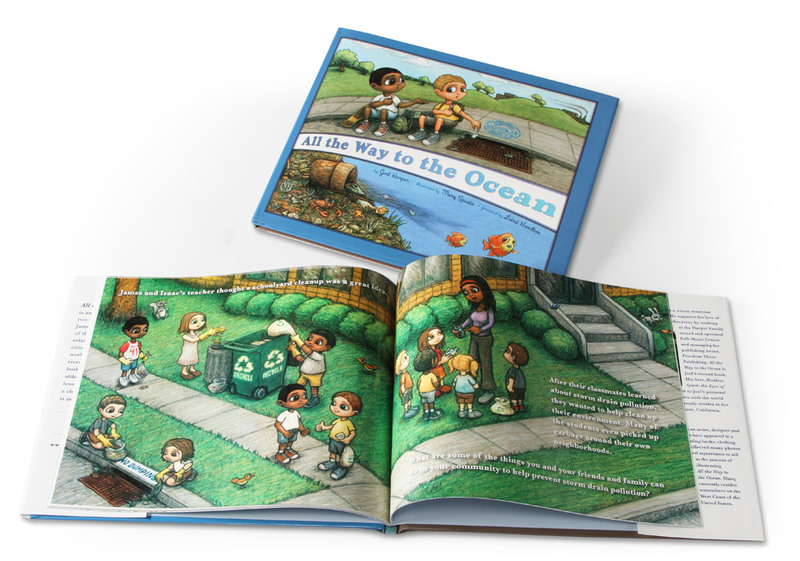 All The Way To The Ocean, is an informational children’s book full of colorful illustrations. 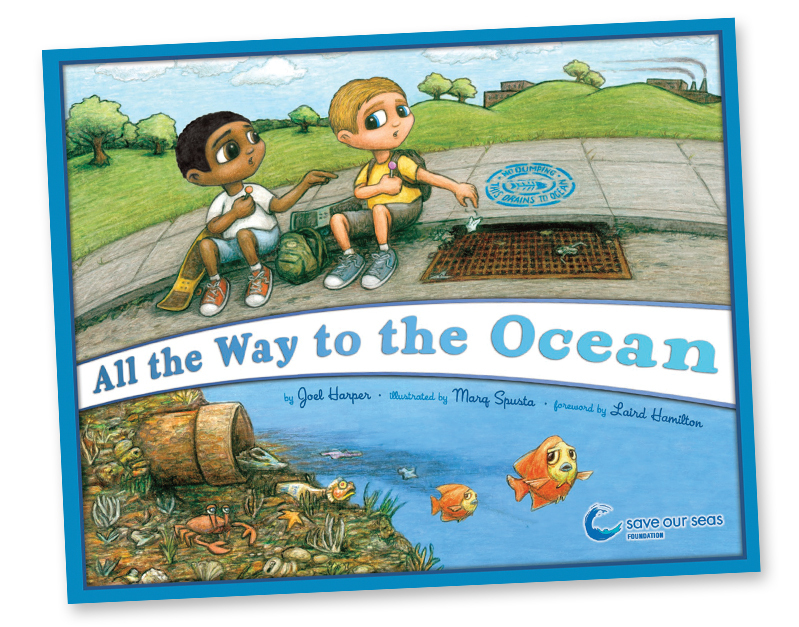 This book was published to awareness to chilren that all things go to the ocean, all pollution, litter, etc. The book was sold to raise money for the Save Our Seas Organization.